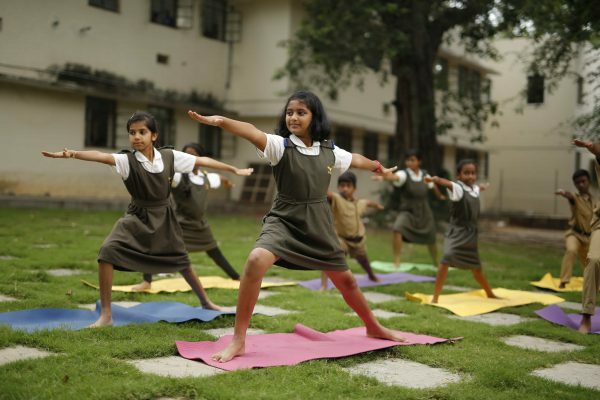 Students in the Hyderabad Public School are introduced to start learning Yoga from class 1 in primary school and continue in senior school. 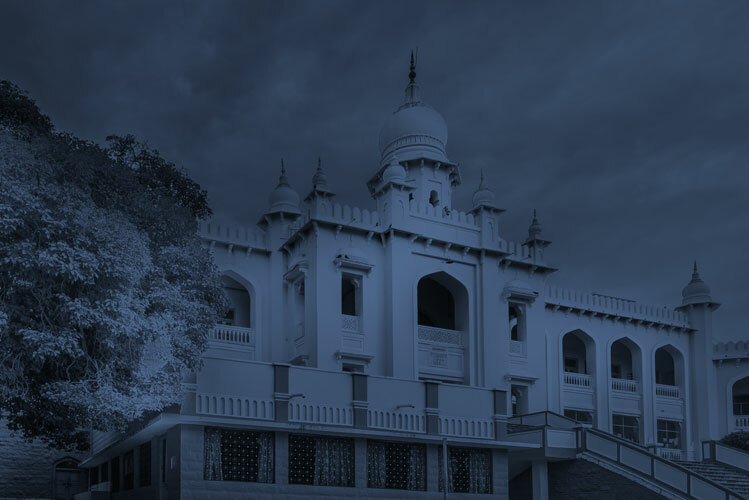 HPS Begumpet is only the school in South India which has introduced Yoga as an optional subject in the year 2009 for the classes 9 and 10 ICSE. 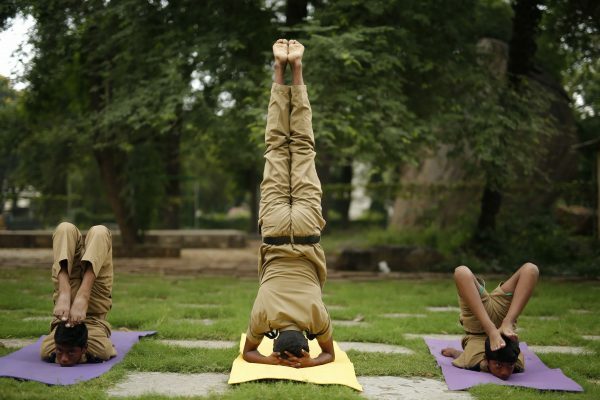 Yoga optional subject has two papers theory along with biology objective 40 marks + 60 theory =100 marks and Asanas practical 100 marks Total 200 marks divided by 2 (two) for final marks. Practicing yoga from the childhood helps the students to develop stress managing skills, healthy body and a peaceful mind. Our school students participated in different Yoga competitions like (ASISC, IPSC, Distric level etc.) and won many medals and prizes.